We produce fitness clothing for globally reknown companies as well as young brands within our broad network of fitness and clothing factories. Get in touch with us if you plan on producing fitness clothes. 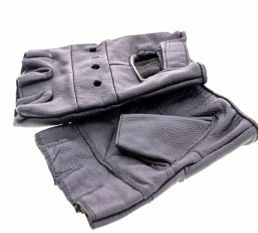 There are many kind of fitness gloves. 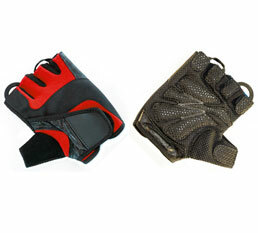 Different fitness gloves come with different characteristics and functions. 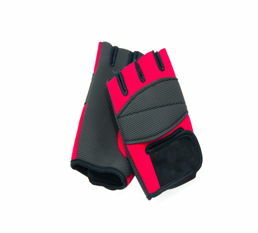 Fitness gloves can for example be made to be sweat-wicking and breathable, or warm and insulated. resistant to solvents, gasoline, greases. grips well without stick. great breathability and dexterity. Different materials have different characteristics. Cotton for example is breathable, waterabsorband and warm. Once wet however, the material is heavy and cold in winter. Materials should be chosen based on the gloves’ requirements. Clearly defining the proportion of each material, helps factories to better understand your needs and achieve the required characteristics. 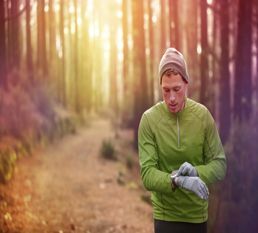 Brands which are new to fitness gloves, are advised to find the right material combinations by wearing gloves from different sports brands. 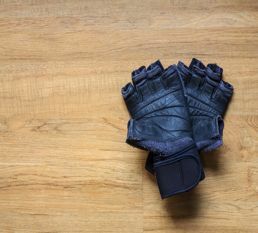 Most fitness brands state the used materials on a tag fixed to the gloves. G.F.F. is a network of the world's best fitness equipment factories. This high end network lowers fabrication prices by pooling production batches. The G.F.F. global network of leading fitness equipment factories offers both, the highest quality as well as the cheapest production price for fitness equipment productions. Our factories manufacture for the world's largest fitness companies as well as many young and innovative brands.